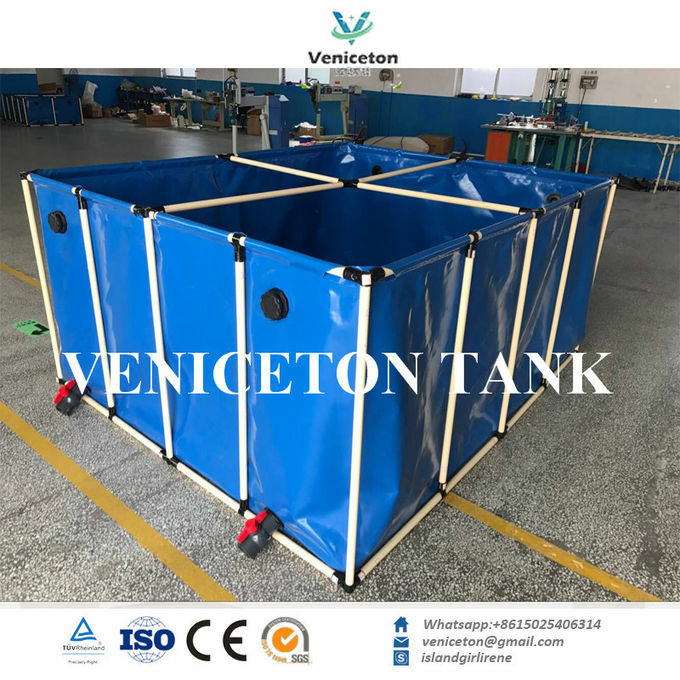 00-10000 litre foldable water tank, 2016 best quality TPU PVC water tank Storage tank,provide customized service, we have material of TPU, PVC etc. for your choice. • TPU is FDA approved material, it's most suitable for human drinking,also for fuel storage. • PVC is suitable for animal drinking,irrigation,farm ,fire-fighting, waste water treatment and etc. 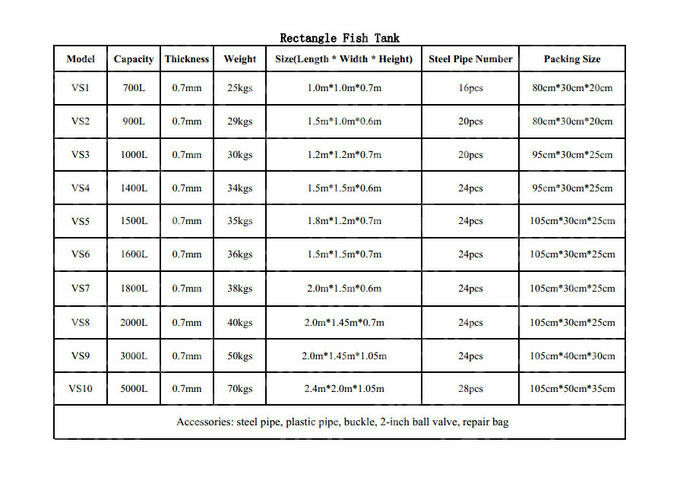 • Thickness we provide 0.7mm , 0.9mm , 1.0mm, 1.2mm, 1.5mm for choice. 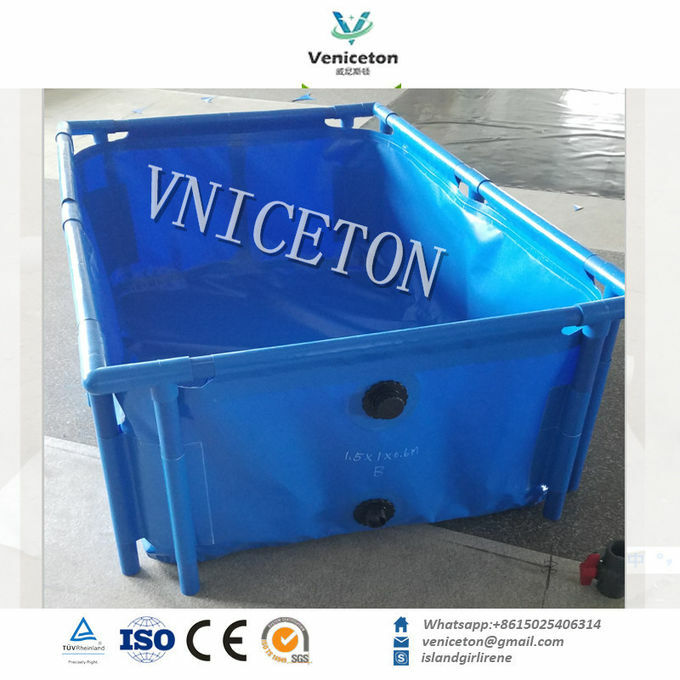 In a word ,It can be-used to store Industrial water, Fire water, Fire fighting, Rainwater harvesting, Irrigation water, Humanitarian, Concrete mixing water, Drinking water, Slope green water, Sewage water storage and Oil well cementing. 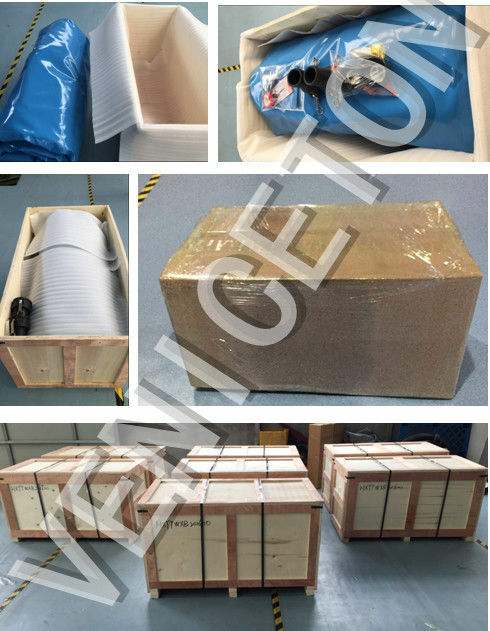 PVC liners are one of the softest and safest liners available, and is a very flexible solid film liner, and is therefore also extremely durable and reliable. Please know we can accpet cusomized . 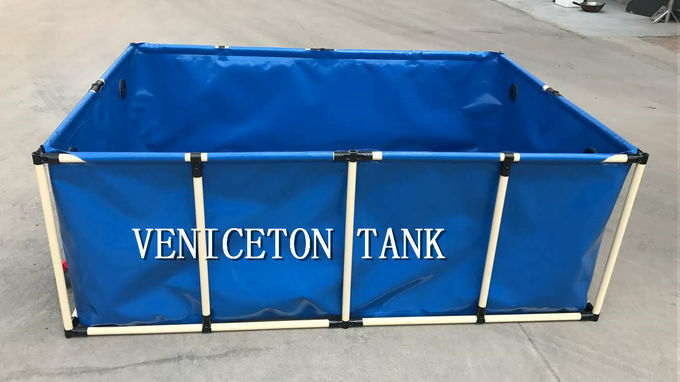 It can be folded when empty, the weight light and easy to transport, on-site installation is simple, long life and low maintenance costs. Delivery by express,by air,and by sea according to the quantity . 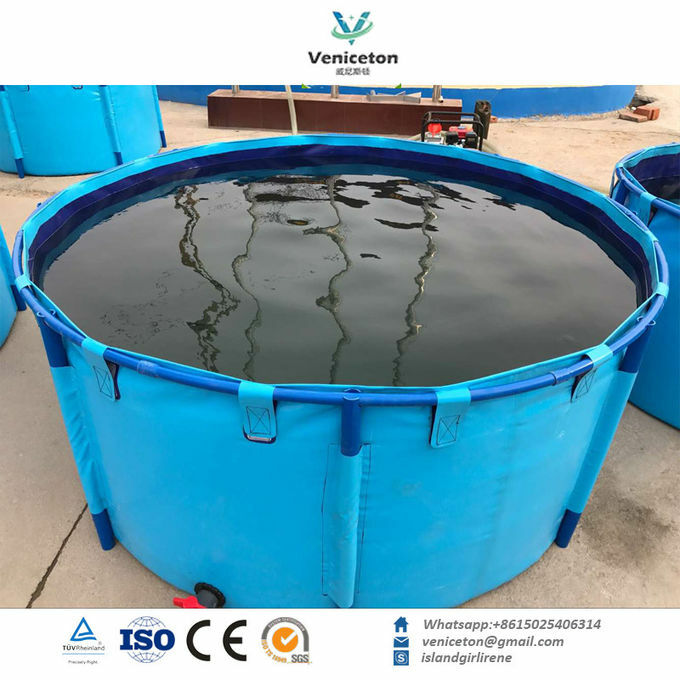 All products have to pass the strict inspection and tested before shipping. Our Sales are 24-hours online for your request. We cooperate with customer to bid tenders. Provide all necessary document. We are a sales team, with all technological support from engineer team. We will work whole-heartedly to improve our products and service. We will also pledge to work jointly with business partners to elevate our cooperation to a higher level and share success together with our customers. We are looking forward to establishing relationships with you in the near future.